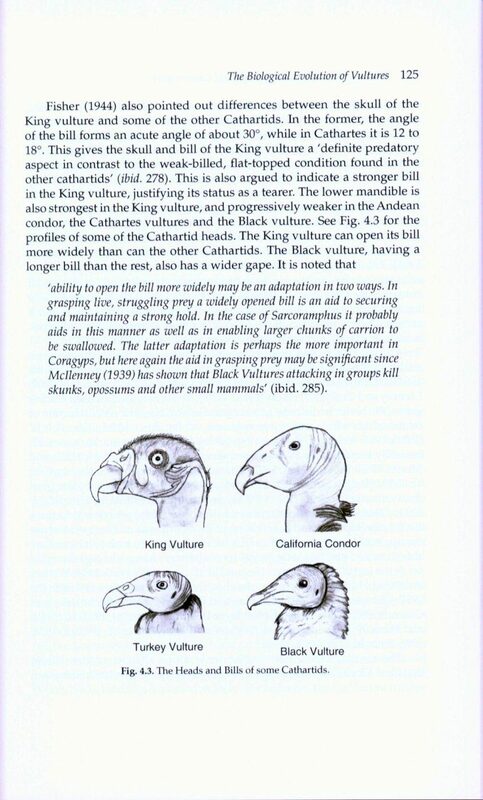 Vultures: Their Evolution, Ecology and Conservation examines current knowledge on the evolution, ecology, and conservation biology of both New World vultures (Cathartidae) and Old World vultures (Accipitridae). 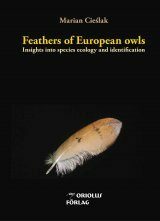 Extinct species of both families are examined, as well as the disputed evidence for familial similarities and differences currently under review by geneticists and ornithologists. 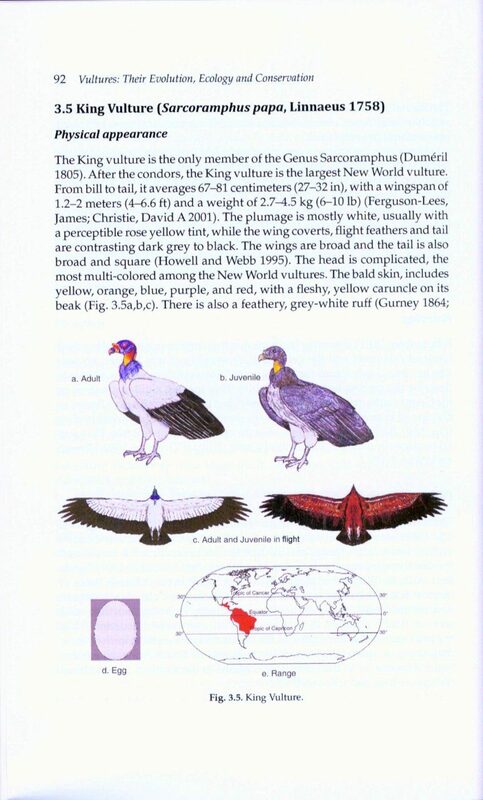 Vultures: Their Evolution, Ecology and Conservation also discusses conservation issues related to recent land cover change (deforestation, urbanization, and desertification), wildlife depletions, and pollution, which affect scavenging vultures. 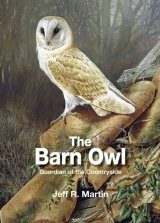 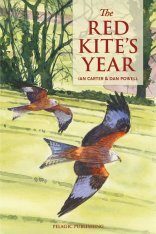 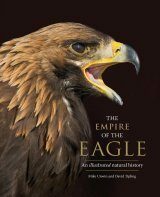 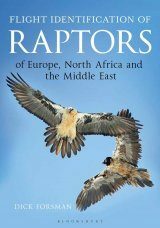 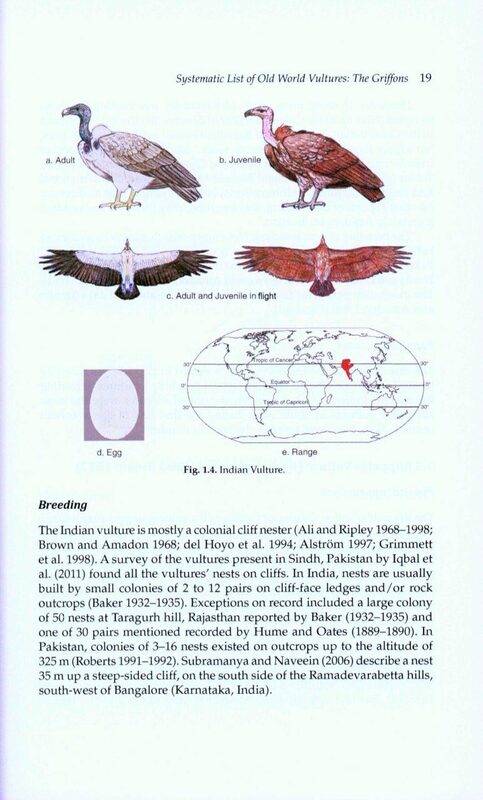 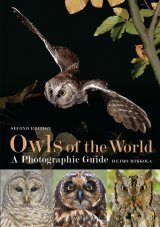 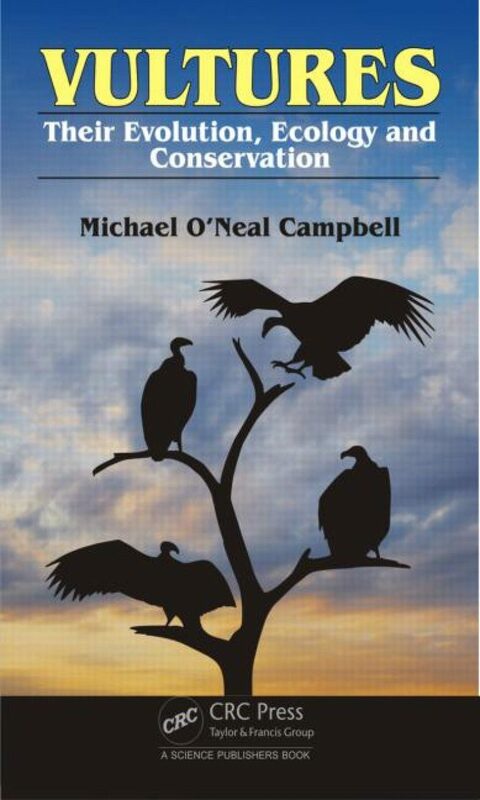 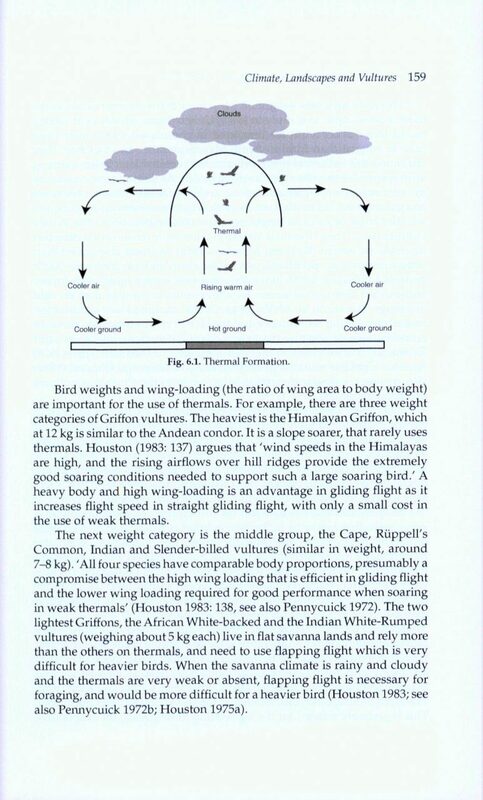 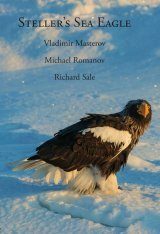 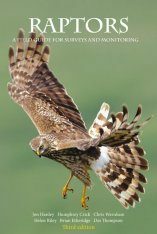 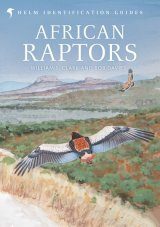 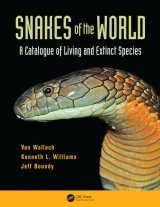 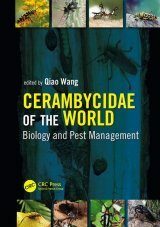 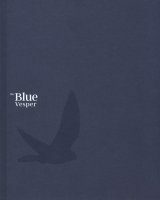 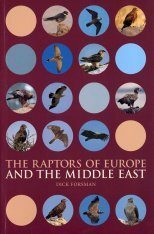 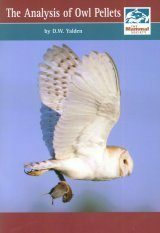 "This book is an authoritative and well written review of vulture ecology and conservation. 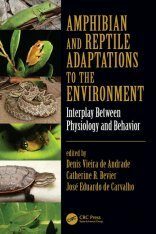 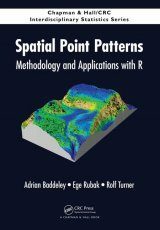 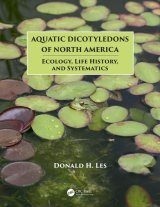 It brings together the latest studies and established research into a clearly structured textbook to give a good overview of the subject."